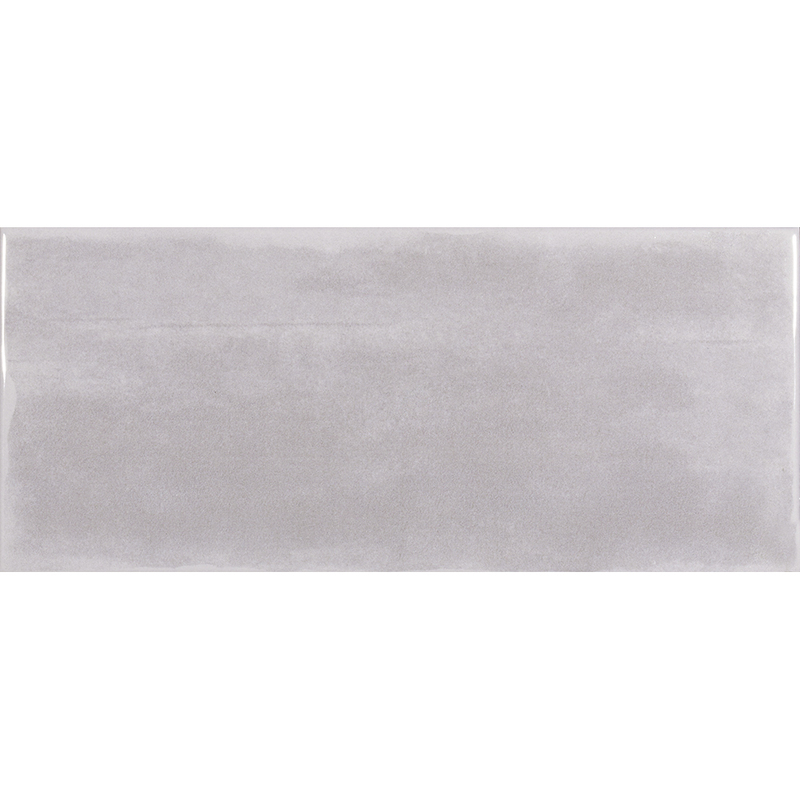 Ilchester Tender Grey Ceramic polished tile 110mmx250mm. Grey coloured brick tile, handmade in appearance. 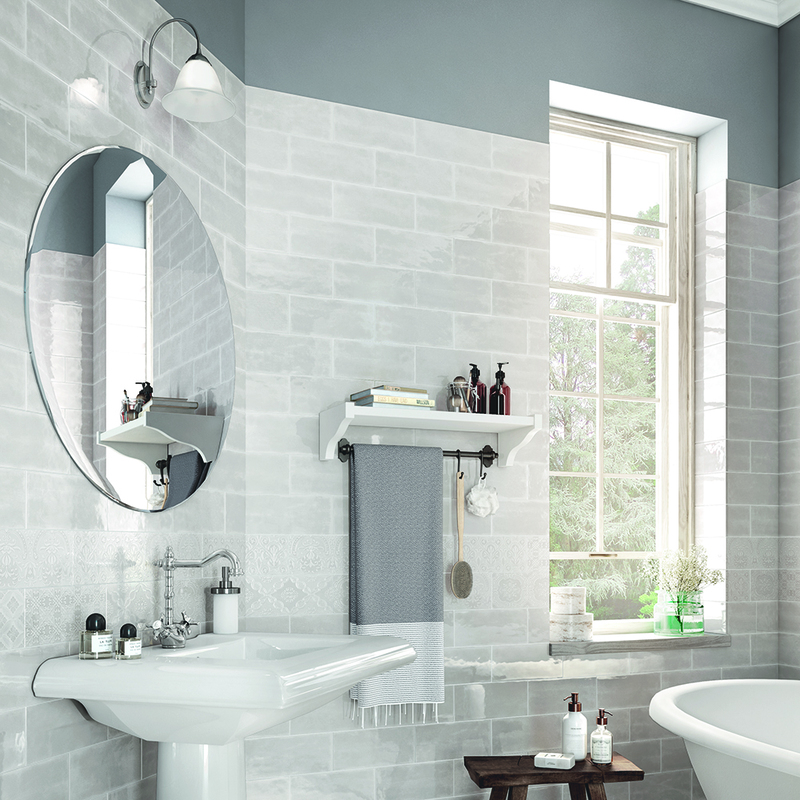 This grey coloured brick tile is a very versatile collection that combines style, subtleness and charm thanks to its great combination possibilities.